Spoke Visual needed a strong brand that highlighted their multi-faceted capabilities. We designed a creative logo and business card to suit their requirements. 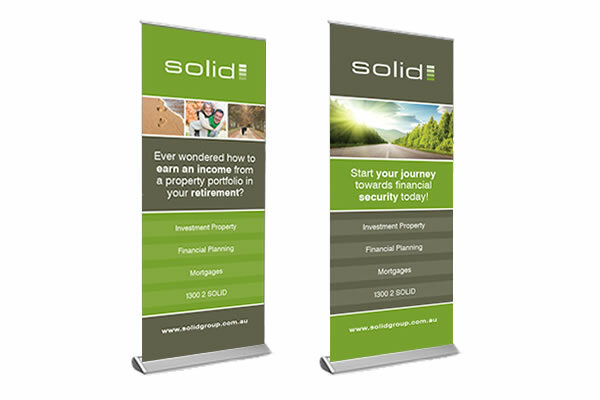 We have recently redesigned two new popup banners for Solid Group to use at their semiinars and in their office area. We designed a range of A4 double sided flyers to showcase the many facets of their business and to fit nicely inside their presentation folder. 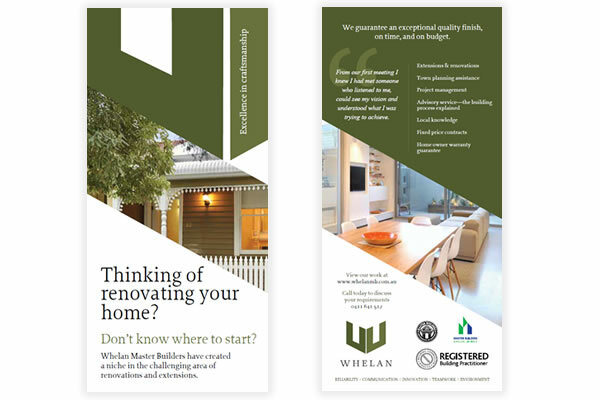 Whelan Master Builders needed a DL postcard and presentation folder that highlighted their excellence in craftmanship and high standards. We designed the personalEYES logo using the stylised eye as the main feature. The logo is strong and features in all their marketing, website and email promotions. We designed the Money Choice logo and many of their marketing materials including stationery, web banners, press advertisements, pit wall signage and email templates. 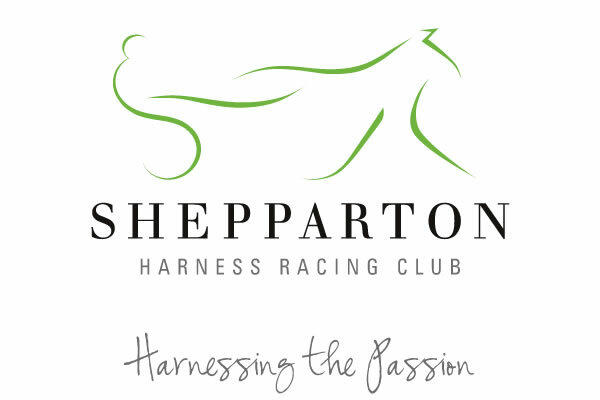 We designed the Shepparton Harness Racing logo and a new website that is light, easy to use, and includes a racing calendar, function rooms and news. 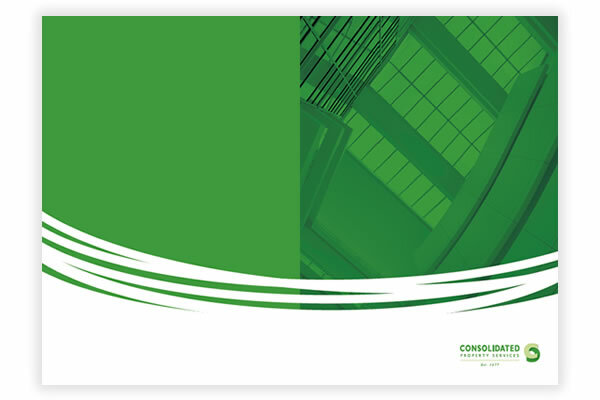 Logo design, stationery and marketing brochures for Robinson Sewell Partners.